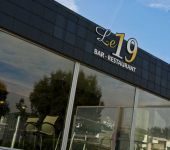 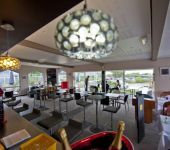 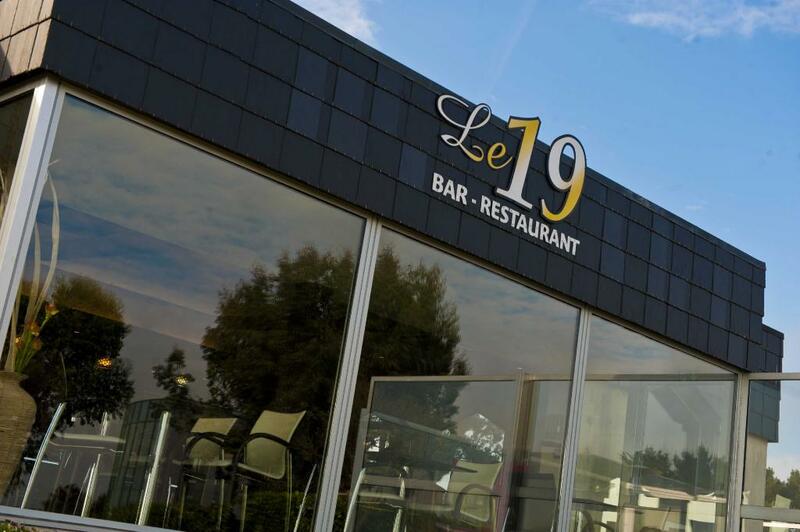 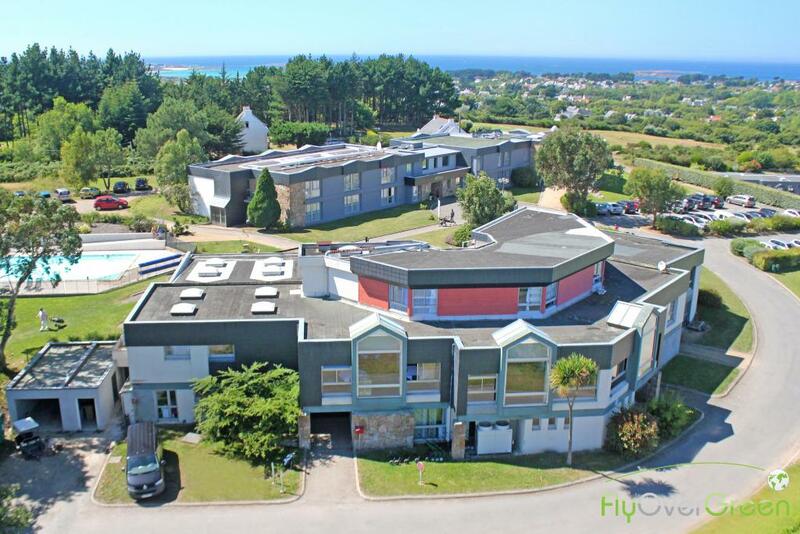 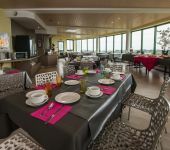 Discover our restaurant named "Le 19" (le dix-neuf) and enjoy a sumptuous of the golf and seaside! 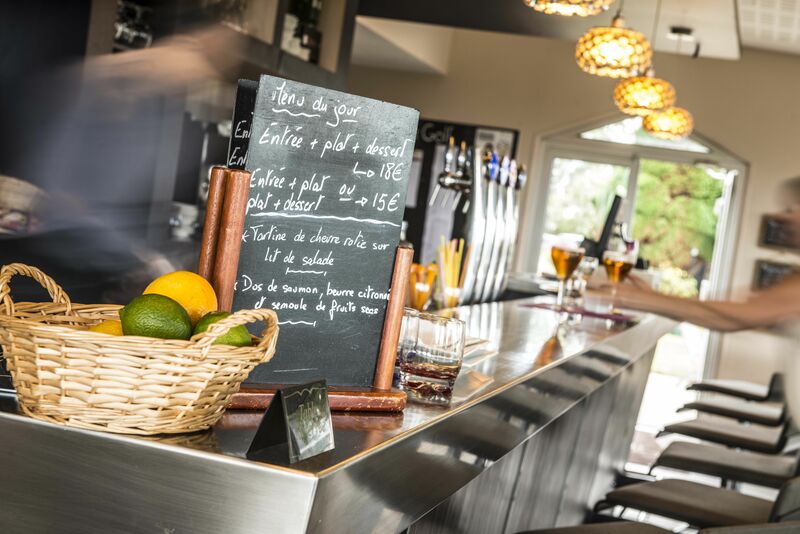 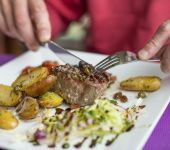 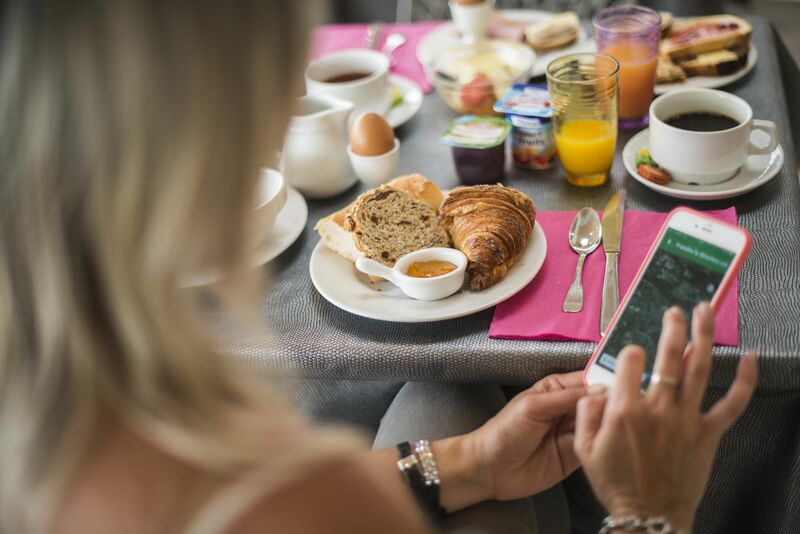 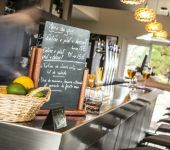 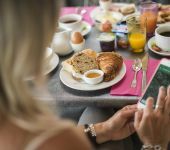 Our restaurant in Pleumeur-Bodou is open all year long and serves a fresh and tasteful semi-gastronomic cuisine for lunches with your colleagues or family. 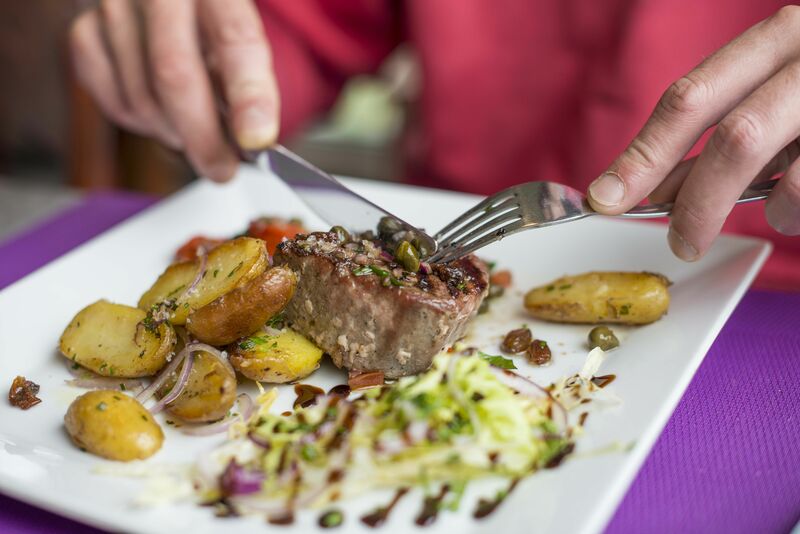 Specialties of the day, menues, main courses, various salad, desserts…Anything is possible! 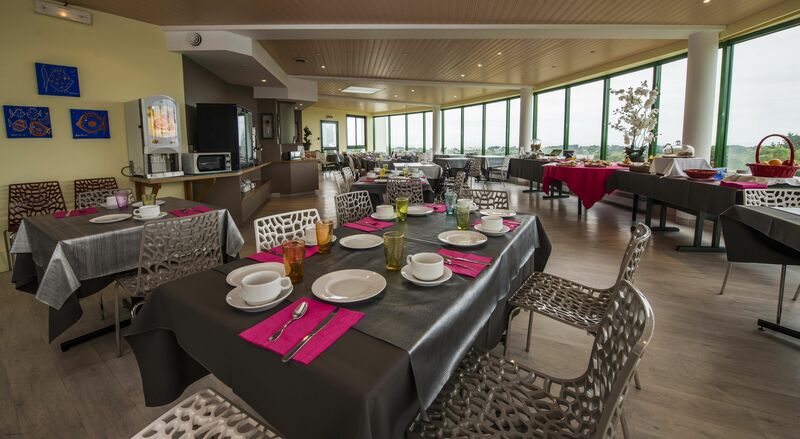 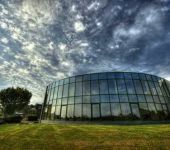 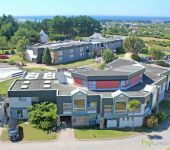 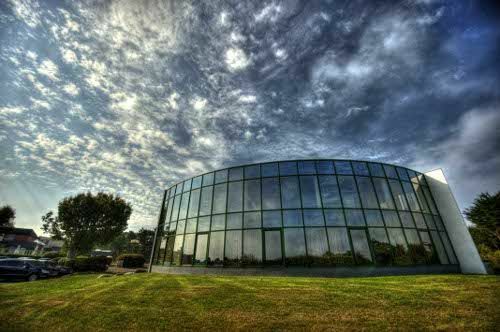 A large room with a maximum capacity of 60 seated people ("La Piscine") offers a nice view on the pine forest and the swimming pool is available for events such as weddings or group parties. 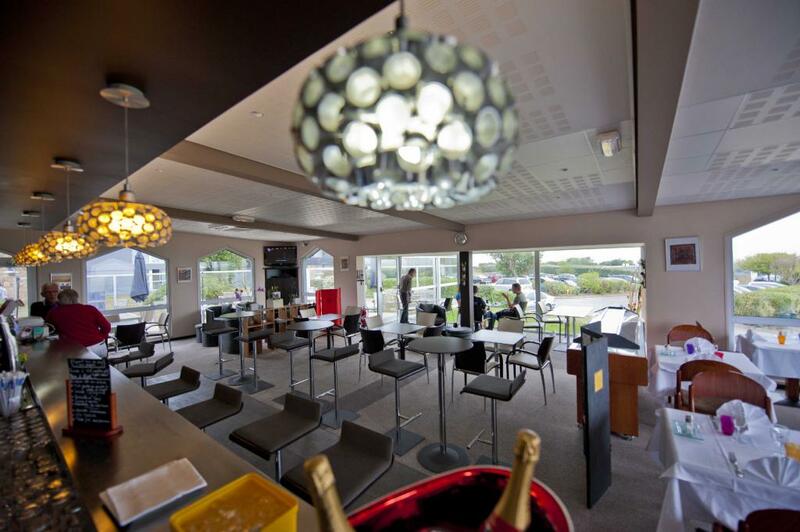 - Fresh Breton lobster rosted with salted butter served with a sauce "carapace" (shell): 11,00€/100gr.